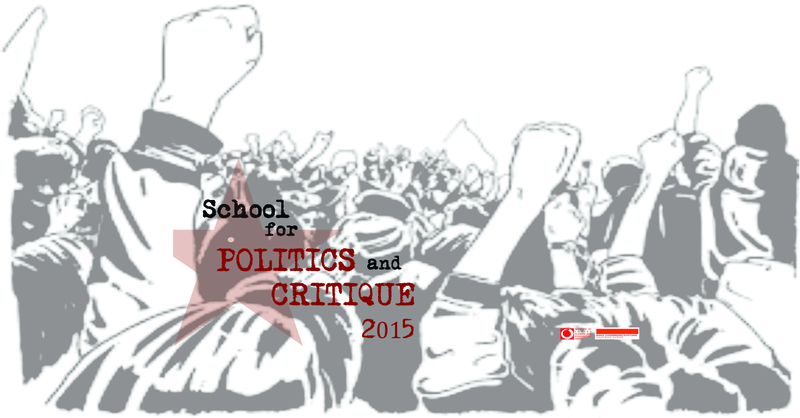 As a follow-up of the School for politics and critique 2014 which was focused on increasing the skills and knowledge of activists in Macedonia, the Institute of social sciences and humanities – Skopje is organizing four (three day) workshops with members of various activist and political groups from Macedonia. The first workshop will be facilitated by Alekos Alavanos who is one of the most experienced political activists and politicians in Greece, one of the founders of SYNASPISMOS and ex-president of the coalition of the radical left – SYRIZA. He will be assisted by Igor Jovanovski – political activist and theoretician as well as a lecturer at the Institute of social sciences and humanities Skopje. The first workshop will take place in Skopje from March 27th until March 29th.